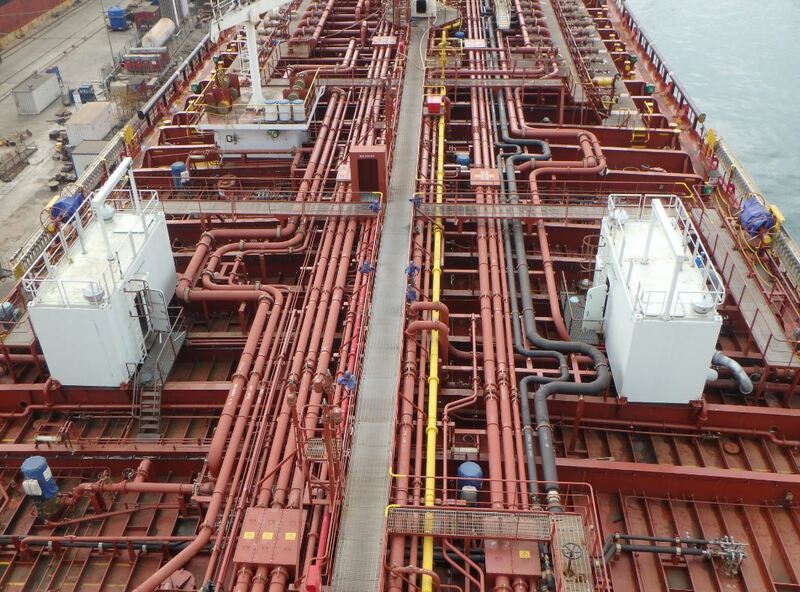 FAYARD has a solution for retrofitting BWTS to vessels in operation. The Containerized BWTS solution offers Owner to secure the supply chain of the BWTS solution and secure to operational efficiency. 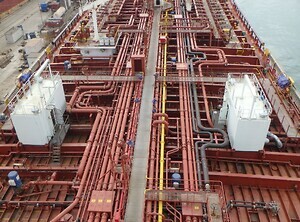 Hafnia Tankes has already 4 of 10 ordered FAYARD Containerized Ballastwater solutions in operation. The concept has proven its value to the Owner's technical and operational requirements. By having a approved BWTS system purchaced by the Owner and installed by FAYARD in the FAYARD containerized solution, and tested before shipment to installation yard, the final installation is more simple, efficient and faster. The system is in operation when leaving the installation yard as all the complex installations are made in the container in forehand. Operationally, the Owner can decide for the yard to install the BWTS systems at short notice as the FAYARD containeried BWTS solution is ready for shipment with short notice. The construction is having a standard 20' or 40' interface and fits standard container lifting equipment and transportation vehichles.